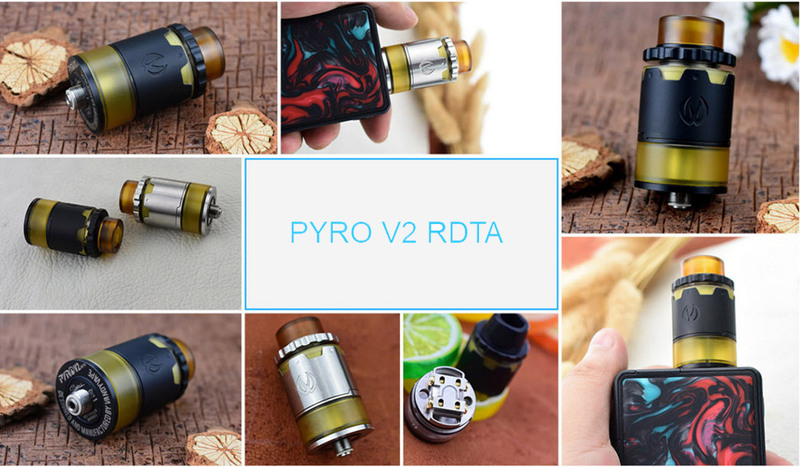 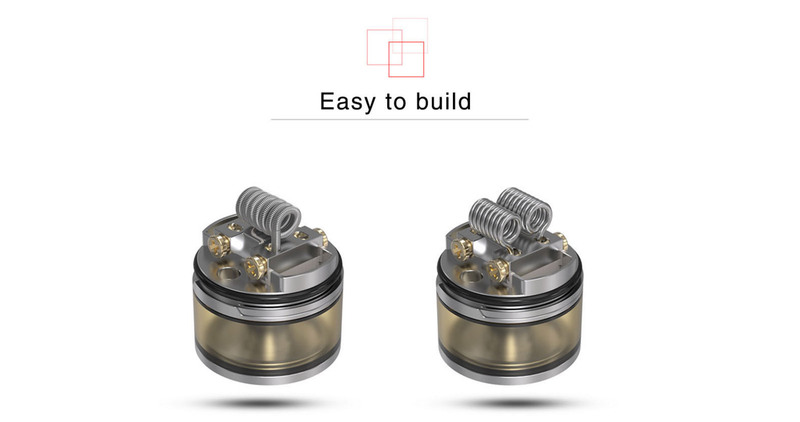 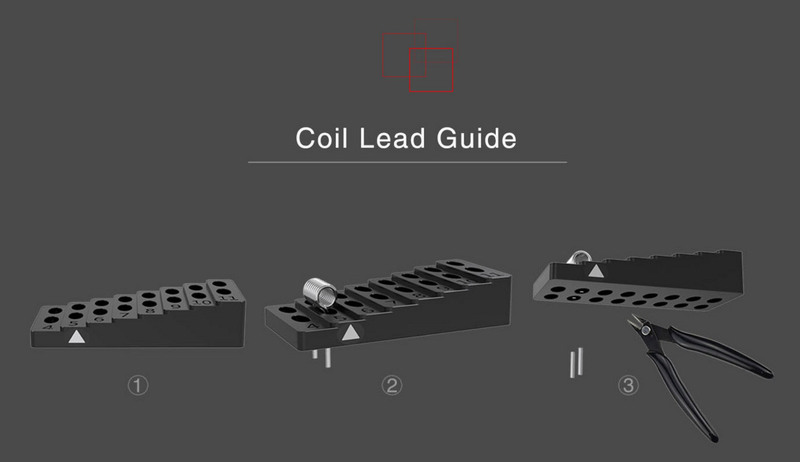 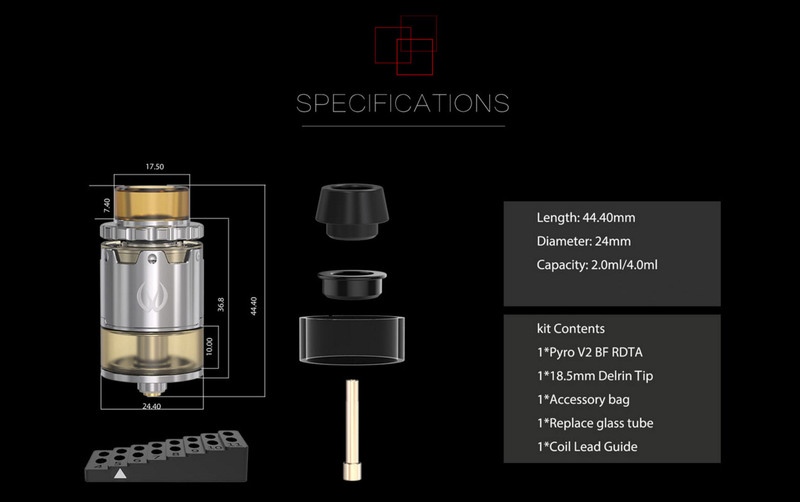 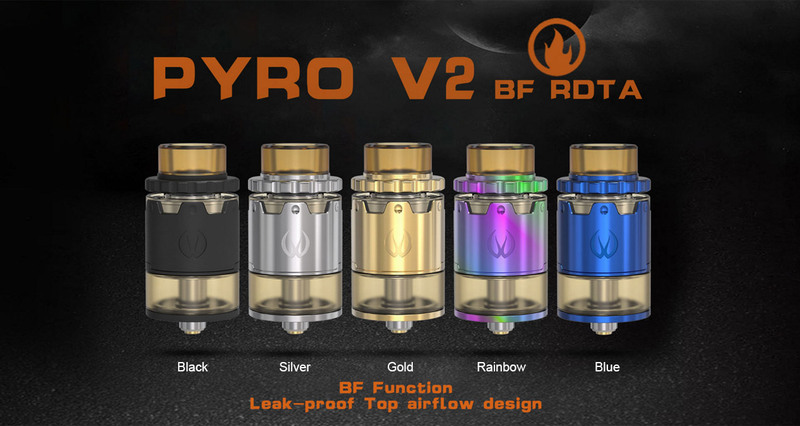 Vandyvape Pyro V2 RDTA comes with a 24mm diameter large build deck to fit extremely large coils. 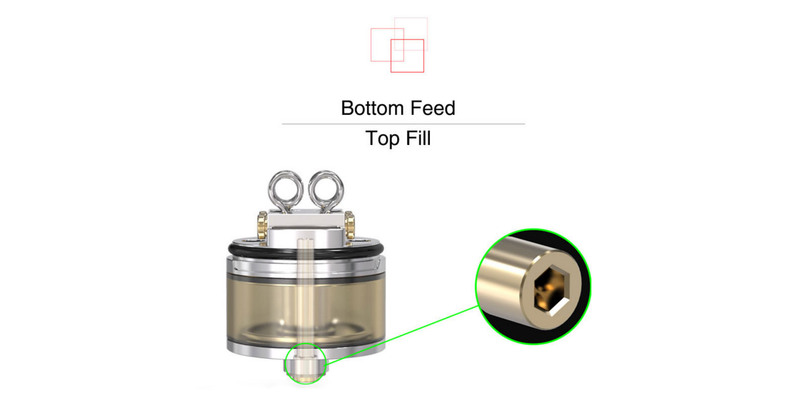 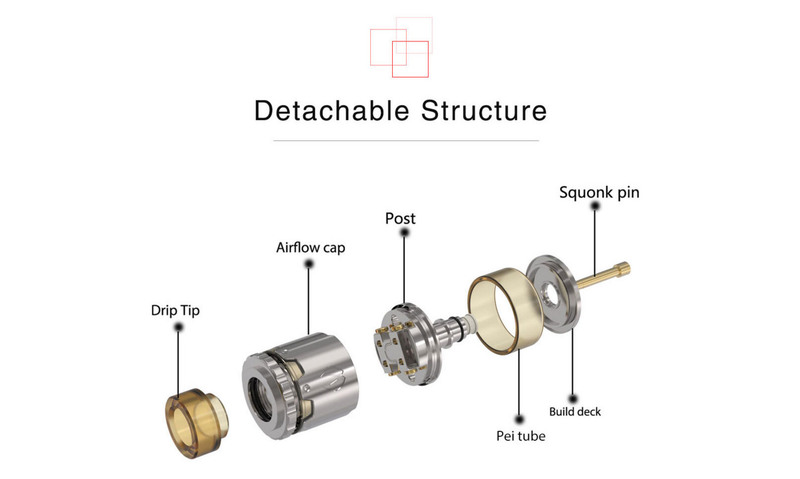 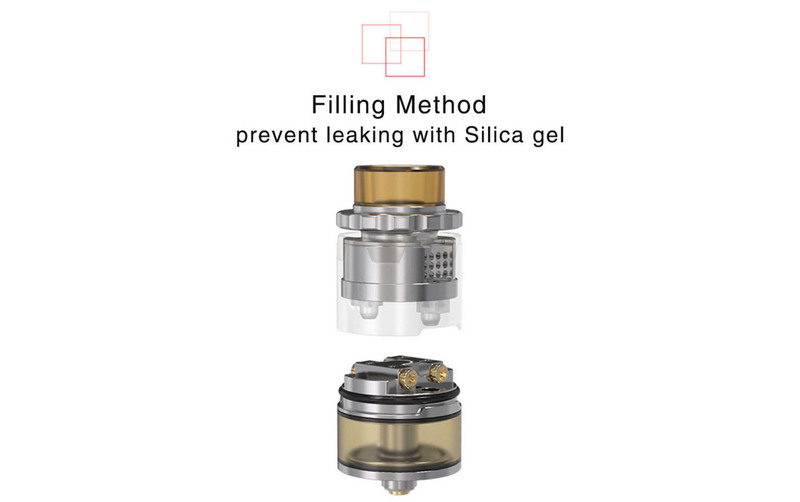 Its innovative filling design makes refilling on this atomizer a pleasure every time. 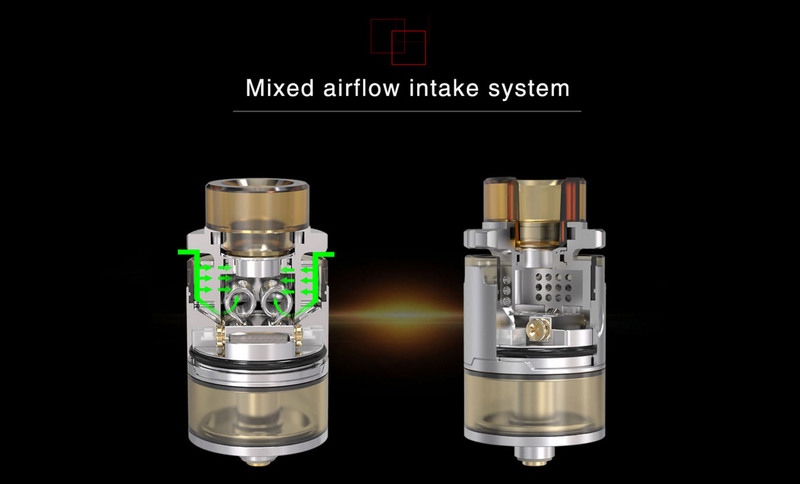 The mixed airflow intake system provides different amount of air intake and unique taste.